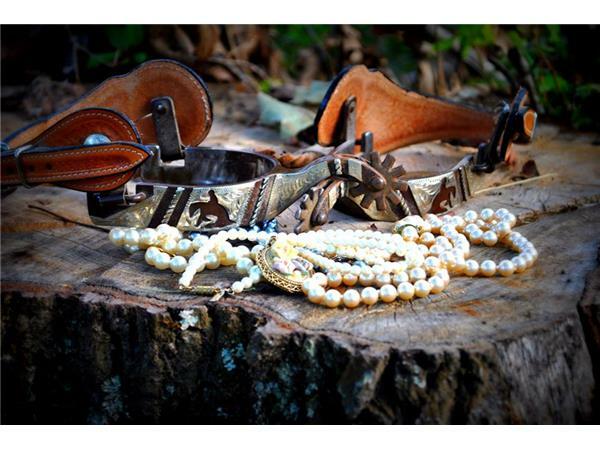 We visit with cowboy poet and story teller JOE HERRINGTON and the founder of PEARLS N SPURS Luxury Trail Rides VERA GERVAIS on this weeks CAMPFIRE CAFE'. 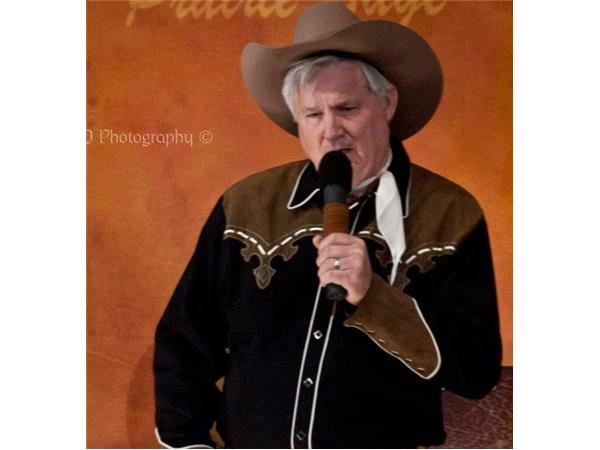 Cowboy poetry, stories, cattle and horses with a touch of luxury come together for a fun and interesting show you don't want to miss! 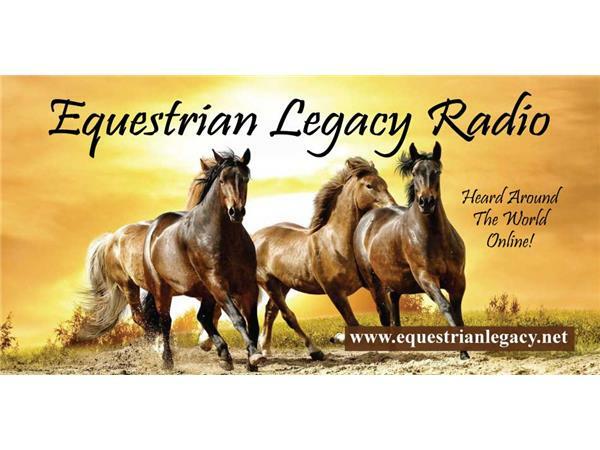 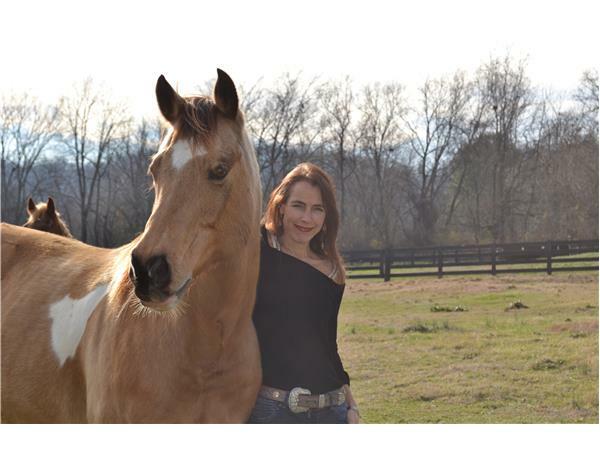 Join GARY HOLT and BOBBI JEAN BELL every Thursday at Noon CST with lively conversation and music from your favorite entertainers as well as interesting stories and information from guest in the wonderful World of Horses!